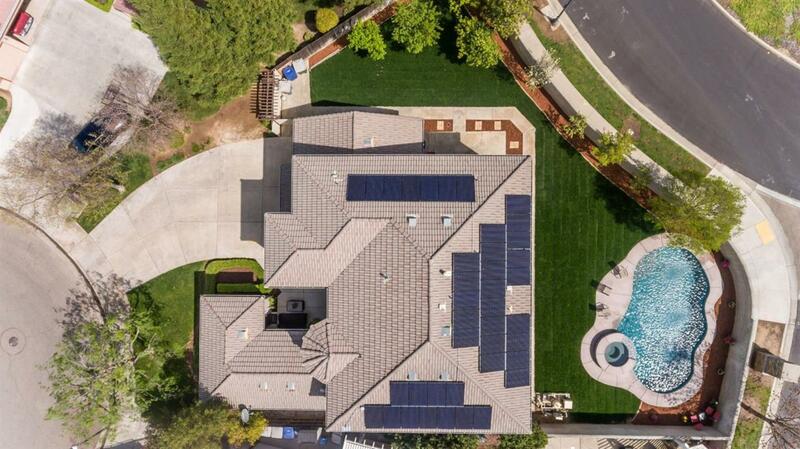 NEW POOL & OWNED SOLAR! This Granville home is tastefully upgraded to meet all of your wants and needs! 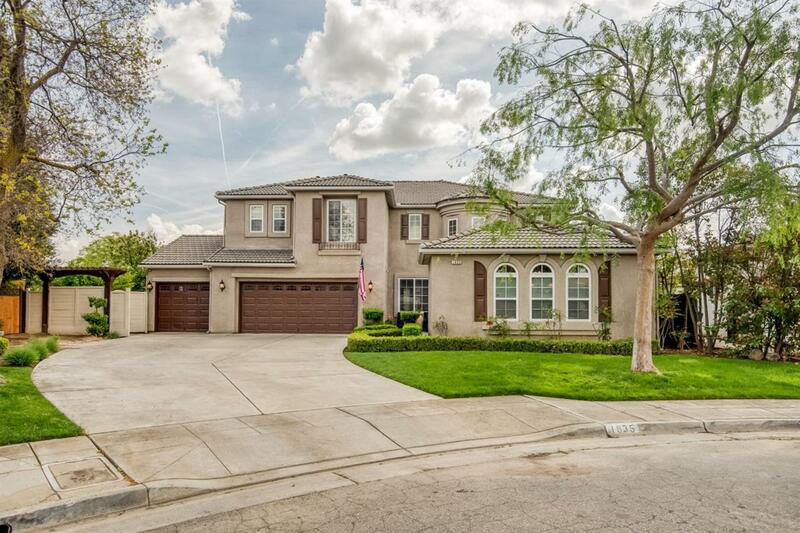 The open floor plan features two living ares and a formal dining area. One of the downstairs bedrooms has it's own entry from the front porch, which serves both single and multi-generational families. The kitchen offers stainless steel appliances, center island with a breakfast bar and plenty of cabinet space. The master suite is sure to impress! The oversized bedroom opens to a spacious bathroom, equipped with a large jetted tub, separate shower, his and hers vanities and an expansive master closet. The widespread backyard has recently received close to $70K in upgrades! The brand new landscaping and pebble tec pool with spa will surly deliver some fun in the sun! 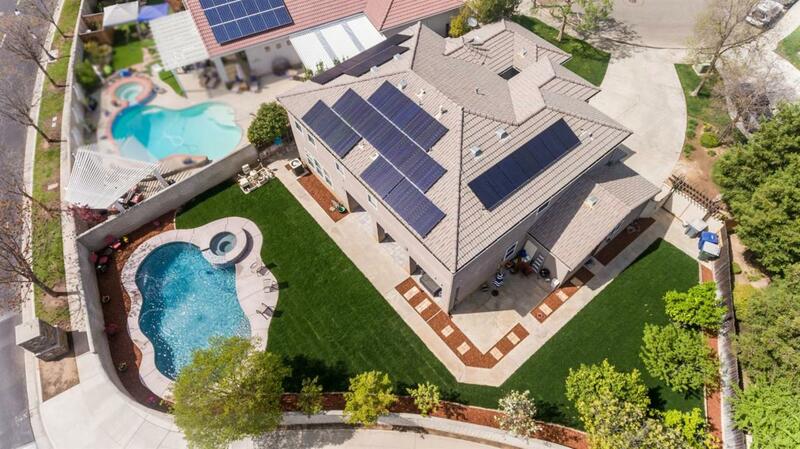 Speaking of sun...this home includes 40 brand new owned solar panels to help eliminate those high energy bills. Heating and cooling can be designated to 3 differed zones using a ZEN wi-fi thermostat. All this, plus CUSD! 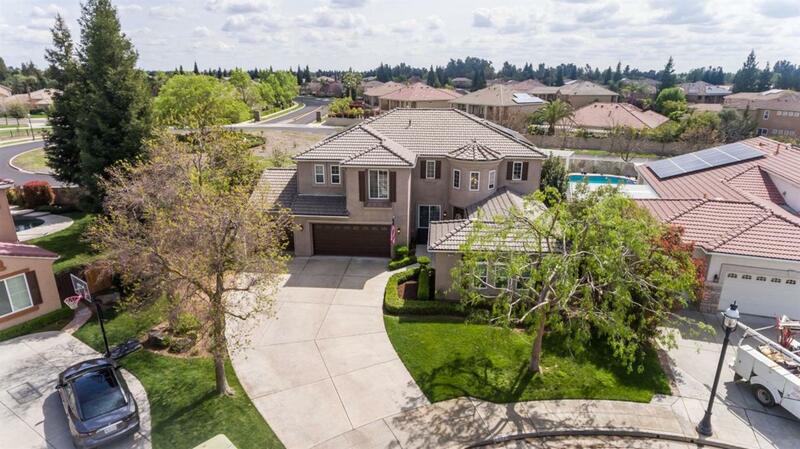 Listing provided courtesy of Todd Earnhart of Keller Williams Fresno.